This area has its name from the 3 villages Villars, Gryon and Les Diablerets. 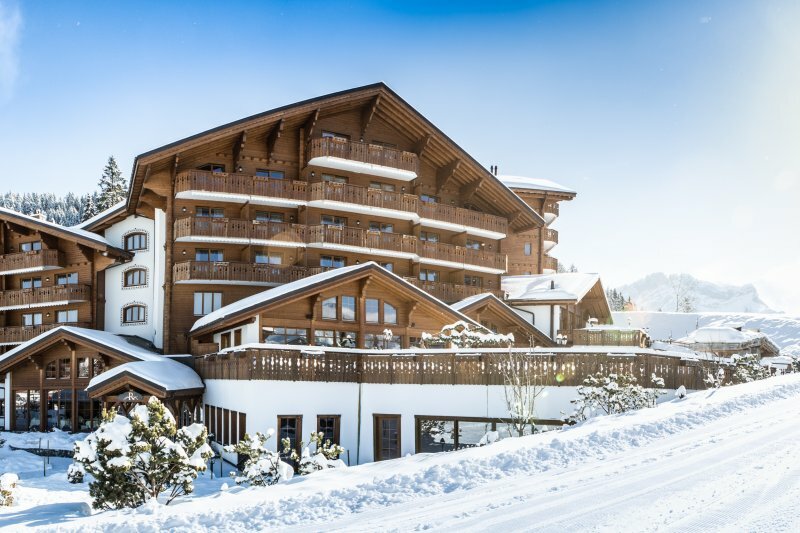 The area is not one of the highest areas in Switzerland however the slopes are not overcrowded, the nature ls Alpine Decor is stunning and the vibe is quite chic. With Geneva as a back country it can be busy during weekends.